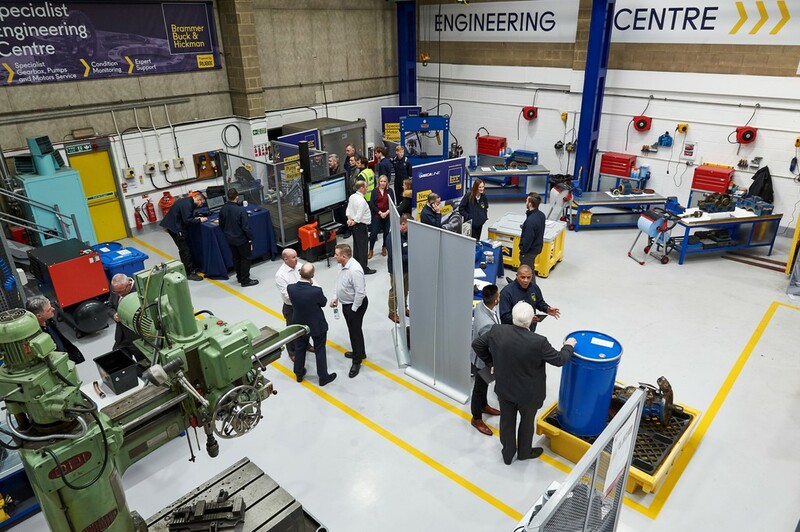 Offering a specialist workshop, repair and engineering services designed to reduce downtime and increase efficiency for customers nationwide, Brammer Buck & Hickman new engineering service centre in Aylesford, Kent, has been officially opened by CEO Mark Dixon. Live gearbox and motor refurbishment demonstrations were held throughout the day, along with a demonstration of Condition Monitoring services including vibration analysis, ultrasonic equipment and laser alignment. The event also showcased Invend, Brammer Buck and Hickman’s Industrial Vending solution. Demonstrated by regional key account manager, Matt Newland, customers got the chance to see Invend in action as well as receive in-depth knowledge on how to implement this solution within their premises. Four Engineering Centres are now fully operational, with more to follow over the coming months. These centres allow Brammer Buck & Hickman to provide engineering expertise on a local basis throughout the whole of the UK.